BRASELTON, GA – Team Falken, a two-time manufacturer’s champion in Formula Drift, keeps applying pressure to its competition, and after Round 2 at Road Atlanta, has Falken team member Justin Pawlak in 5th place overall. Though eventual event winner Vaughn Gittin, Jr., defeated Pawlak in the Top 16 Round, the match between the two was deemed the “battle of the weekend” as the drivers went through two hard-fought “One More Time” rounds just as rain blanketed the track. 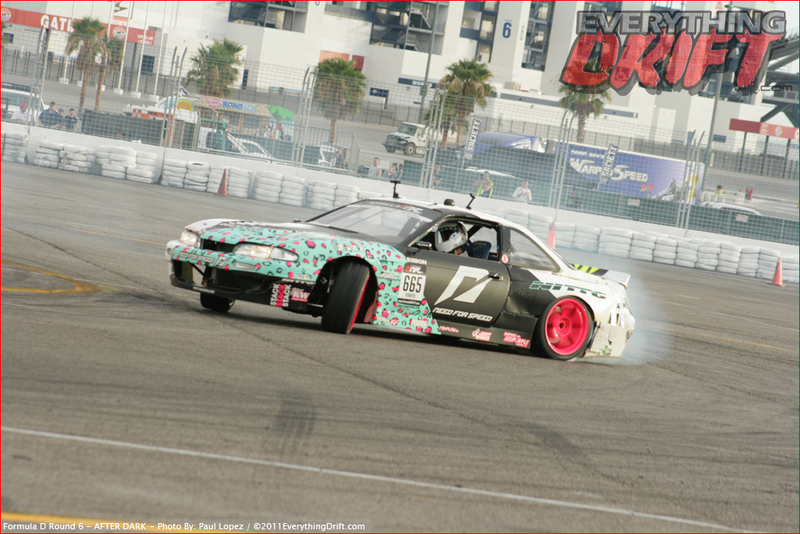 So we got some of the remaining photos up from last weekend’s Formula Drift Round 5 event. Check out part 2 of the Qualifying and Practice session of the event in Seattle. Click the header pic or click here for the full gallery. STOCKHOLM, Sweden. 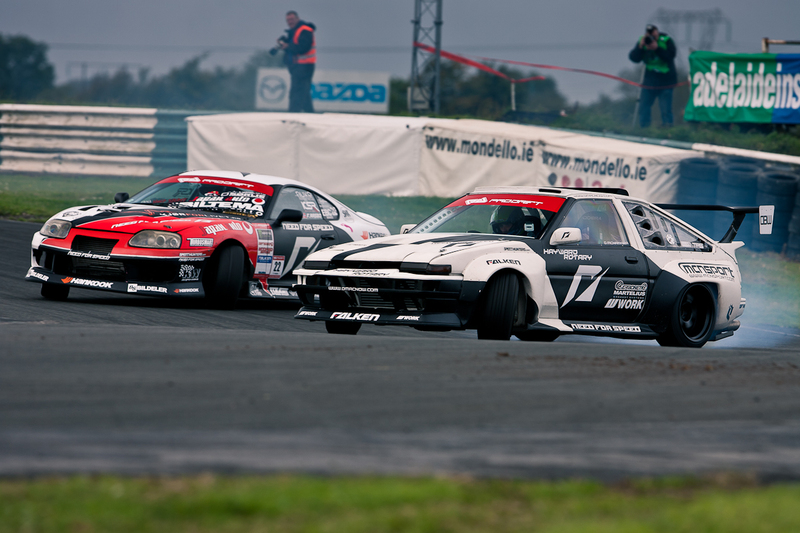 (September 15, 2011) – The last two weekends have been nothing short of awesome for Team Need for Speed, as drifting legends Fredric Aasbo and Darren McNamara made quite an impact on the European drift scene. Fredric, piloting his Team NFS Japan Auto Supra, and Darren, dropping jaws with the D-Mac86, spent their time off between US Formula Drift rounds to compete in a few prestigious European drift events.